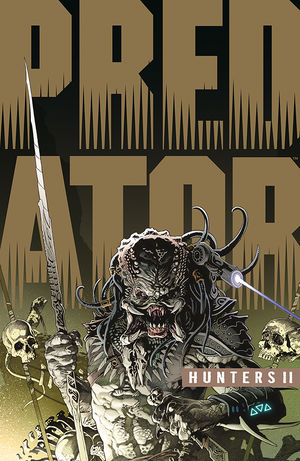 Predator Hunters II TPB releases June 12th! How many of you have been enjoying Predator: Hunters and Predator Hunters II? Other than this series from Dark Horse Comics, what have been your favorite Predator comic series? FYI: Predator Hunters II TBP (Issues #1 - #4) available for pre-order now and releases June 12th!